As seen on Press Loft ! 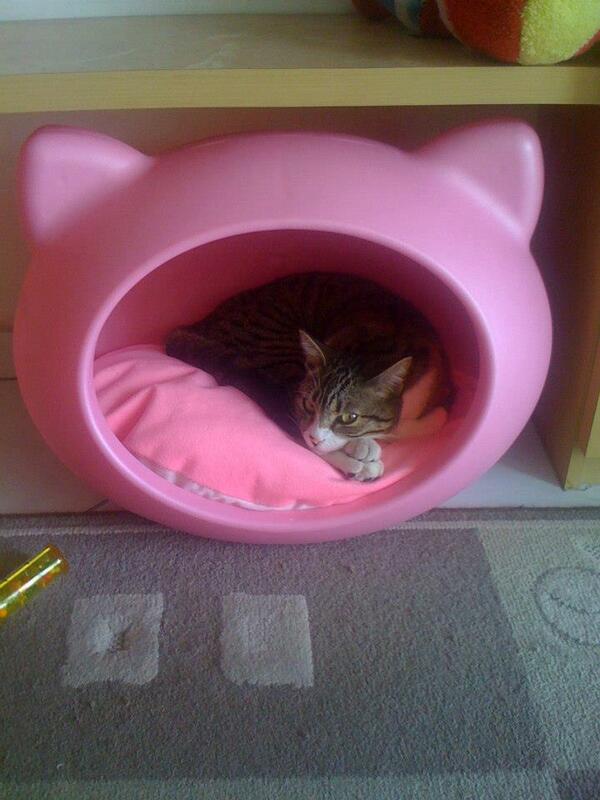 Creative Beds for Cats and Small Dogs. Does your dog have his own bed? Understand why it is important to have one and get to know how to prepare it to achieve best results. For dogs, their house is more than a protection from wind, rain and cold. It is a place where they feel protected completely, a space of their own. Therefore, even if your dog lives inside your home, they should have their own little house. Your dog might not use it constantly but it will work as an emotional comfort just knowing that there is an available place in case your dog needs it. Have you noticed how dogs run under the beds or tables when they feel threatened? This happens because naturally and instinctively, dogs are animal burrowers so they like to hide and snuggle in small holes, where they will feel more protected from any danger. Most dogs enjoy sleeping on comfy and soft surfaces – except on hot days when they prefer lying on cooler surfaces. Overall it is a good idea to invest and create a comfy environment for your dog - you don’t need to spend a fortune but having a nice place just for him might stop him searching for a comfy place in your home such as your own bed, sofas or expensive rugs. You might not know this but dogs prefer small places to big ones. 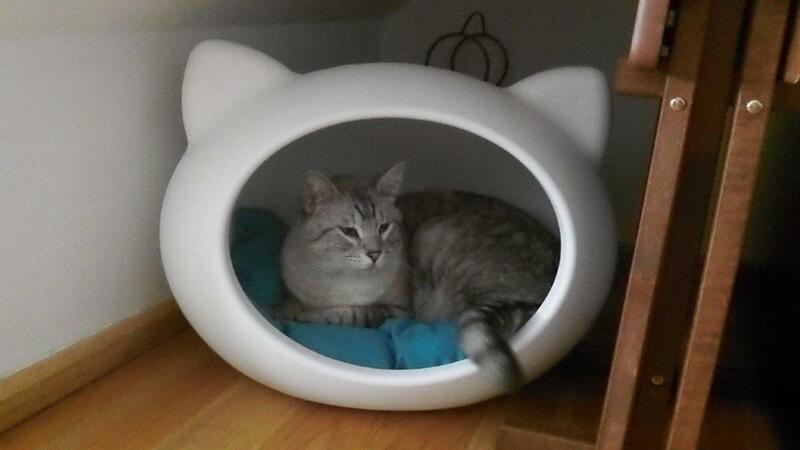 For them, comfy, small places give them more security than bigger spaces. The perfect place will be big enough that he can stand up, stretch a bit, do some steps and finally lay down. If it is a puppy, we can buy a house for its future adult size but make this place small and progressively give it more space as the dog gets bigger. 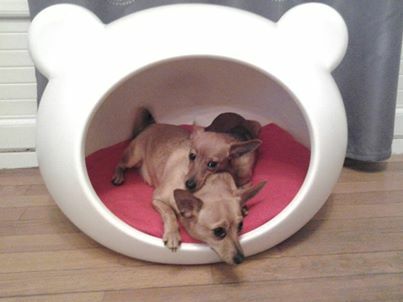 Is your dog house like this? 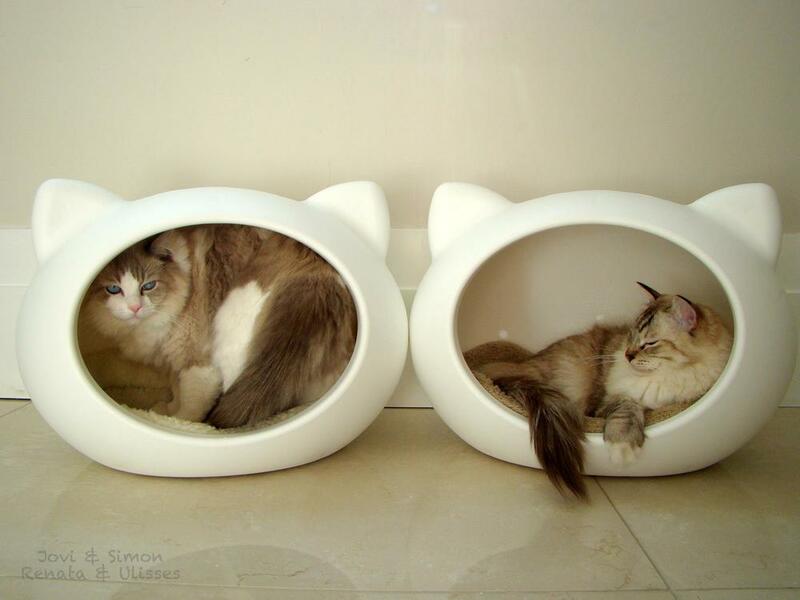 But remember they want to feel cosy, warm, squeezed in a small hole. 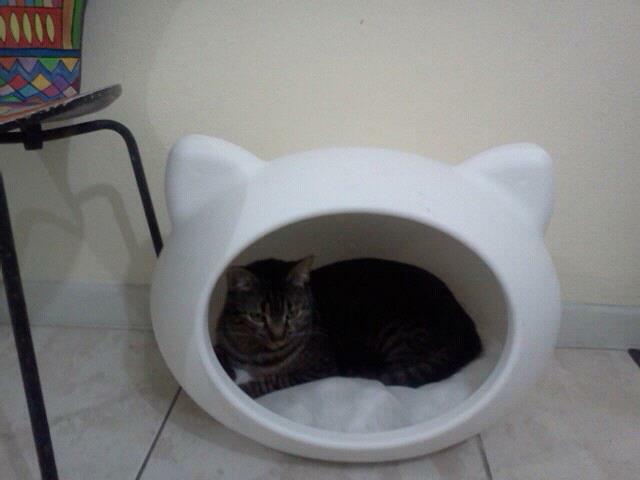 If your pet’s house is placed outside, make sure it is a safe place protected from wind and rain. Check if the place chosen is safe enough that it will give shelter from a storm, a situation when you dog will need more protection. Look for an anti-UV treated dog-house and keep away from the direct sun. Remember dogs are pack animals and they like to feel part of the family. If the house is in the garden, it should be placed near the place where your dog can see you. They want to be near their owners so avoid places far away from you. Perhaps a place near the back door is a good idea! They need to know what is going on with their beloved ones – you! Inside home the same follows, look for places where there are more people such as the bedroom, kitchen or lounge – the important bit is to feel part of the crowd. The best perfume for a dog is its owner’s smell. Simply rub your hands together and then touch a rug and place this rug inside your dog’s house – It’s dog heaven! Alternatively, you can sleep with a teddy bear for one night and donate it to your dog the next day. Our body smells are so important for our dogs – a much needed comfort when we are far away from them and they are feeling lonely, vulnerable or just missing us. This is the reason they search to lay in places where they can sense our body smells such as pillows, beds, sofas and car seats. 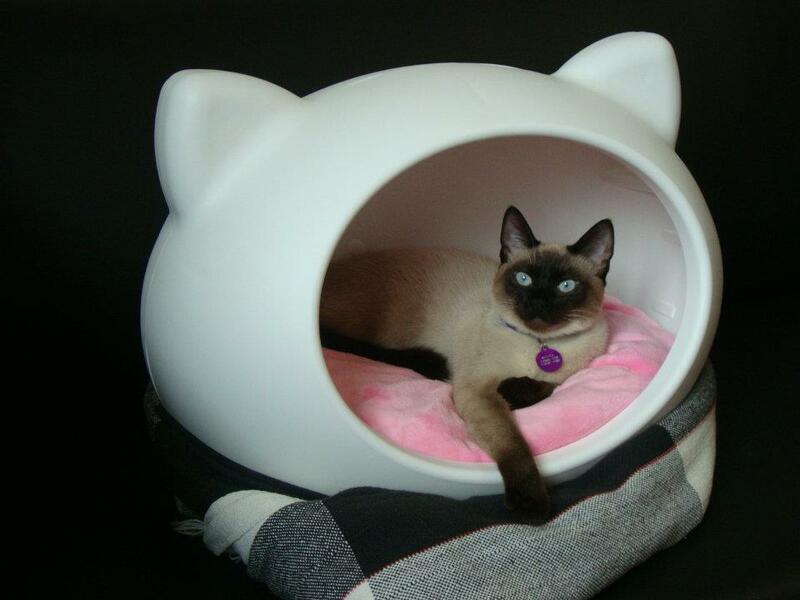 Being a reference point for your pet, helping them not to feel so vulnerable in a new environment, the Guisapet Bed can and should go with your pet, wherever they go. Hygiene is key. 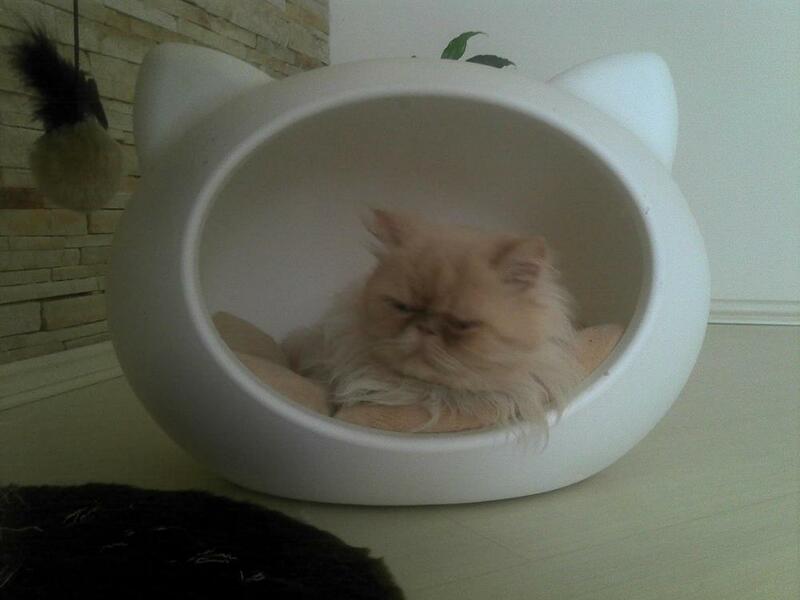 So, choose a kind of pet house that is easy to clean, such as Guisapet Bed Collection for cats and small dogs. 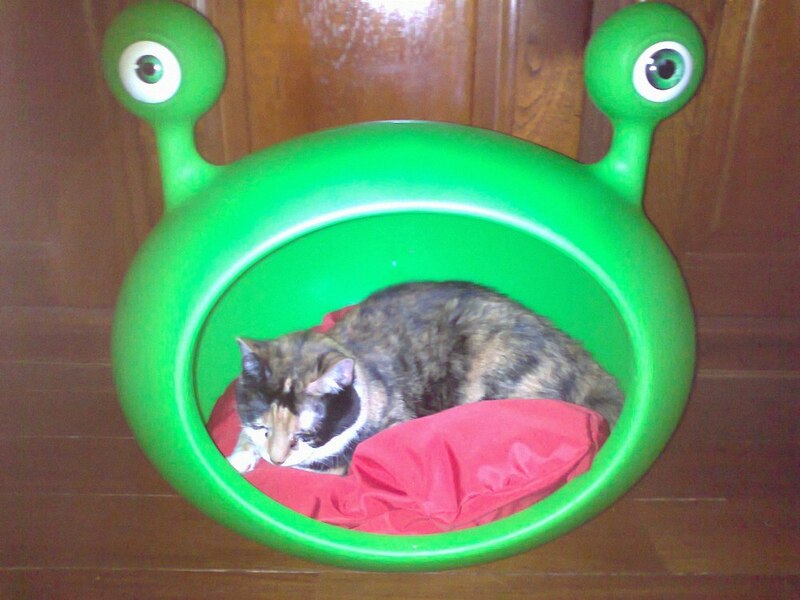 Guisapet, Creative Beds for Cats and Small Dogs. Durable, Easy to Clean and Recyclable. For Dogs under 7 Kilos and Cats under 8 kilos. Bigger Bed sizes coming soon. You have received this press release as your settings for your membership to Press Loft indicate you are interested in receiving press releases in this sector. To unsubscribe or change your settings log in at www.pressloft.com using the email address this press release has been sent to and your password, click on My Details on the top menu. 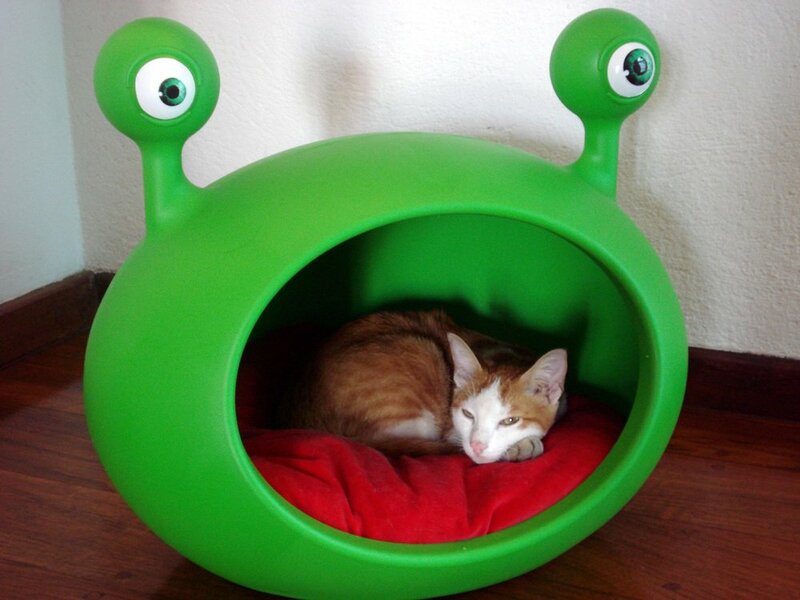 Creative Beds For Pets. Durable. Easy to Clean. Recyclable. 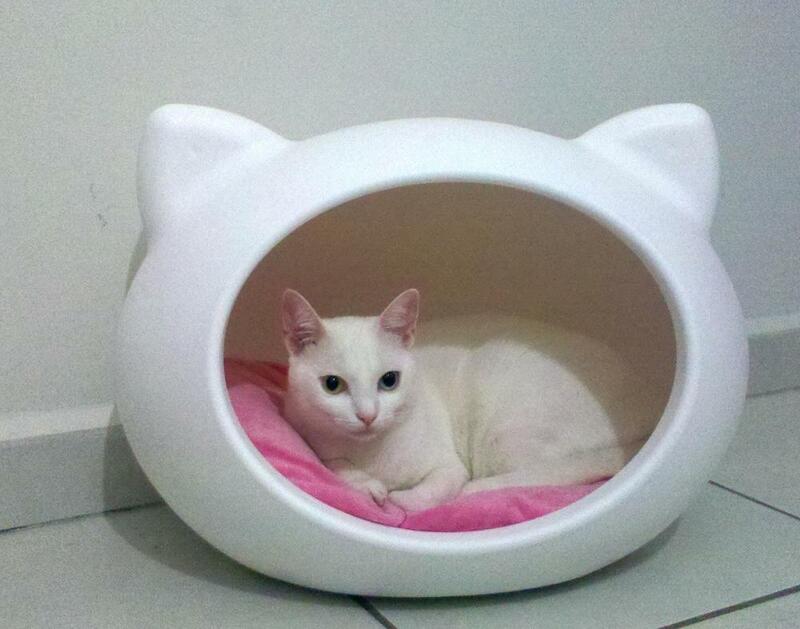 White Cat Cave with Pink Cushion. © Copyright Guisapet UK Ltd T/A guisapet.com / shop.guisapet.com 2013. All rights reserved. Guisapet UK Ltd is the official distributor of Guisapet Pet Beds for the United Kingdom, All Europe, United States and Rest of the World. Guisapet UK Ltd is a company registered in England and Wales. Registered Number 8365177. Murrells Hall, Blountswood Road, Hockley, Essex. SS5 6AD.